We are excited about our new Newsletter regarding all things Healthcare. The TapRooT® Healthcare Newsletter covers topics such as employee safety, patient safety, quality of care, and much more! We’ve also released new medical books. 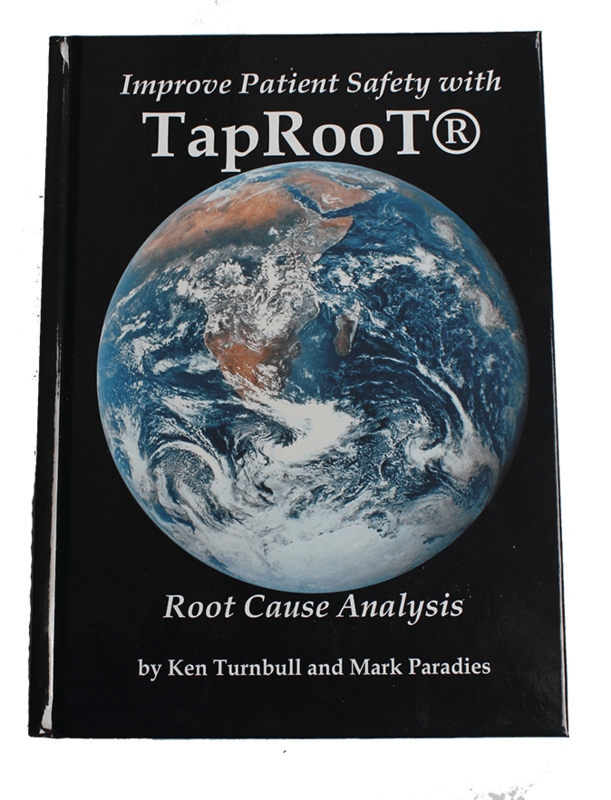 Visit our store and check out the “TapRooT® Patient Safety” book set to learn more. Stay Up to Date By Subscribing to Our Healthcare Newsletter!